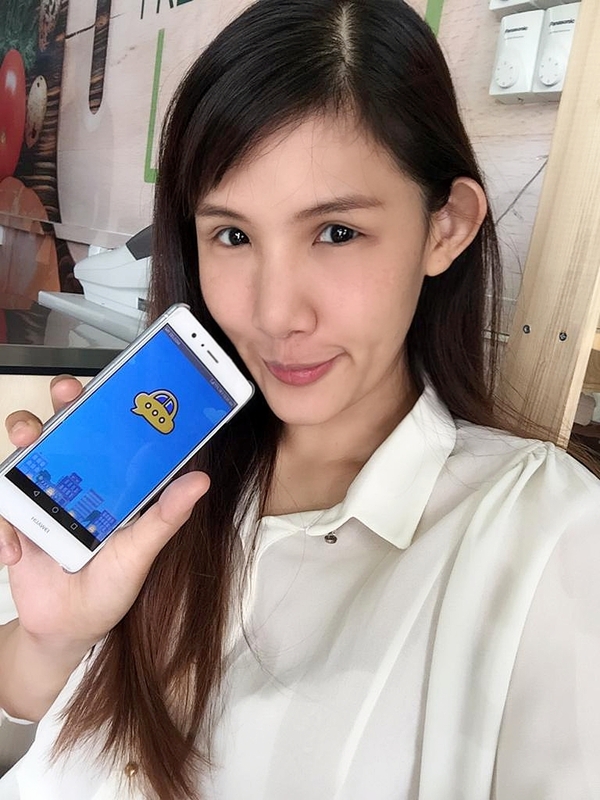 DACSEE is the new kid on the block for e-hailing services, they are the world's first decentralized community-empowered ride-sharing platform that is built through a blockchain technology to facilitate its decentralized community-empowered ride-sharing platform. What sets DACSEE apart from the other e-hailing services is DACSEE business model thrives on building communities. Information will be recorded clearly for all stakeholders to view and it's peer to peer system eliminates the middleman fee allowing multiple parties to benefit. Drivers have more control over their earnings while passengers are able to access cheaper fares. 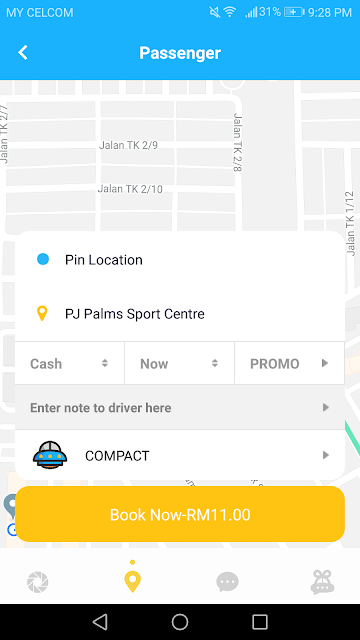 DACSEE offers a streamlined user experience with the ability to select the vehicle type of your choice – Compact, Comfort, Xtra, Executive, Taxi, Ladies Driver which allows you to book a ride instantly or in advance. If you need a quick and affordable ride for everyday trips, select Compact, if you are after an elevated experience with a red carpet service like having your doors open for you, select Red Carpet – it’s great for those special events or date night or if you're a female rider who feels more comfortable with ladies driver select Ladies Driver. How to use the DACSEE? 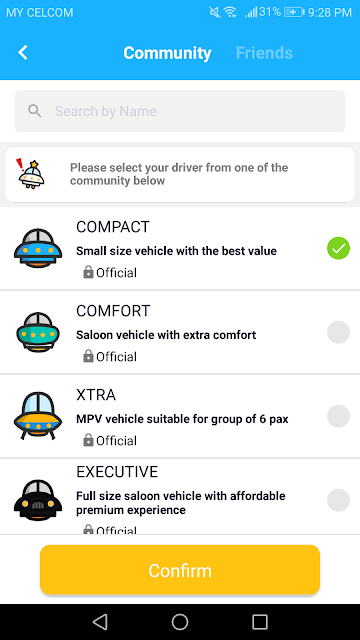 #2 Choose your choice of the official community which consists of reserved groups such as Taxi Community, Budget Car Community, Premium Car Community, or even other Community Groups created by fellow DACSEE users like Pet lovers, Foodie, Musician, etc. 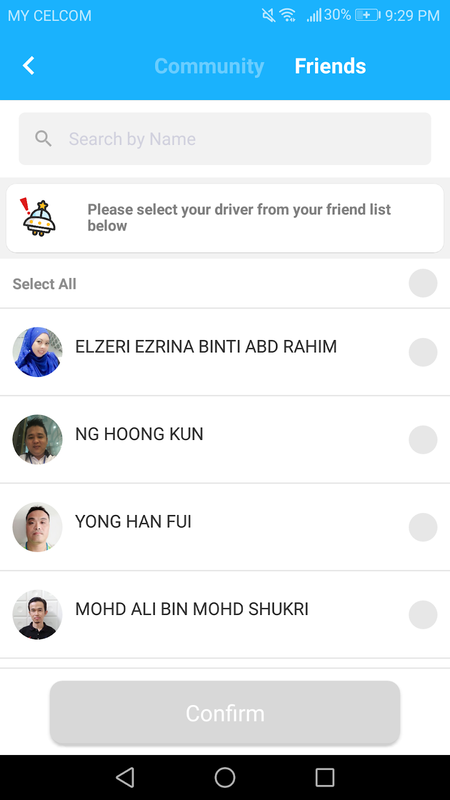 #3 Ride again with your favorite drivers by adding them into your friend list. beneficial for drivers because they can. 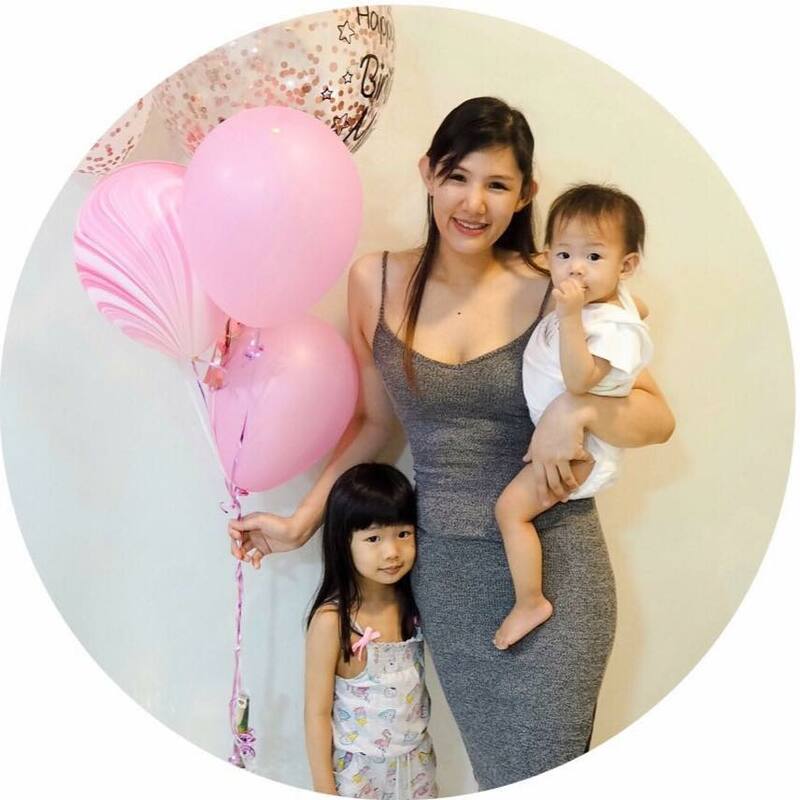 build their own loyal customers and receive recurring income for a sustainable future. I've been using for a month now and I've converted myself to use it, it's slightly cheaper and I can choose to the drivers I like, which is great for ladies like me, at least I feel safer this way.